White Dream store offers high quality children's clothing supplied by the largest international children's wear manufacturers. 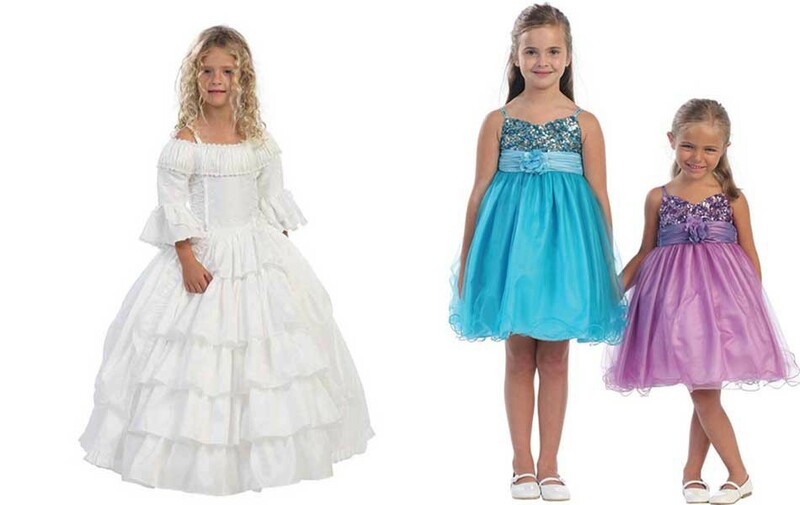 We provide a wide variety of flower girl, communion, christening, pageant, special occasion dresses, boys tuxedos, shoes, accessories and more. White Dream store is located at Manhattan ave in Greenpoint. This is the place you should definitely check out, if you are looking for some beautiful flower dresses! There are a lot of absolutely cute and adorable clothes for your little ones.